Democracy works so much better when there are checks and balances on political and corporate power. Hence the importance of India's network of Consumer Courts. On November 4th, 2018, the Central Government made Consumer Courts more accessible by waiving Court fees for disputes up to Rs. 5 lakhs. The notification amended Section 9A of the Consumer Protection Rules, 1987. For disputes between Rs. 5 lakhs and Rs. 10 lakhs the court fee has been fixed at Rs. 200. For disputes between Rs. 10 lakhs and Rs 20 lakhs the fee is Rs. 400. Complainants who are under the poverty line holding 'Antayojana Anna Yojna cards' need not pay any court fees. Any (consumer) grievance received either through online registration or call center is entered in the portal and a unique docket number is generated and given. Grievances received are sent to the concerned company / agency / regulator / ombudsman, as the case maybe, for speedy redress. Action taken is updated on real time basis by the concerned agency. As a follow up action, these agencies are reminded at stipulated intervals. A cursory search of Google will fetch you a slew of so called free services that purport to submit your complaint free. Some of these companies could be more interested in charging you around Rs 700 to draft a complaint on your behalf and then send it by post. 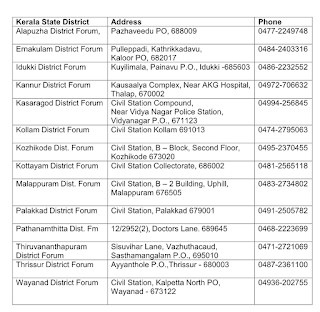 If the Consumer Helpline fails to solve the problem, you can contact the "National Consumer Disputes Commission which according to their web-site has 35 State offices. State Office addresses are available at http://ncdrc.nic.in/statelist.html. There are also District offices in each state. All disputes are subject to the provisions of the Consumer Protection Act of 1986. 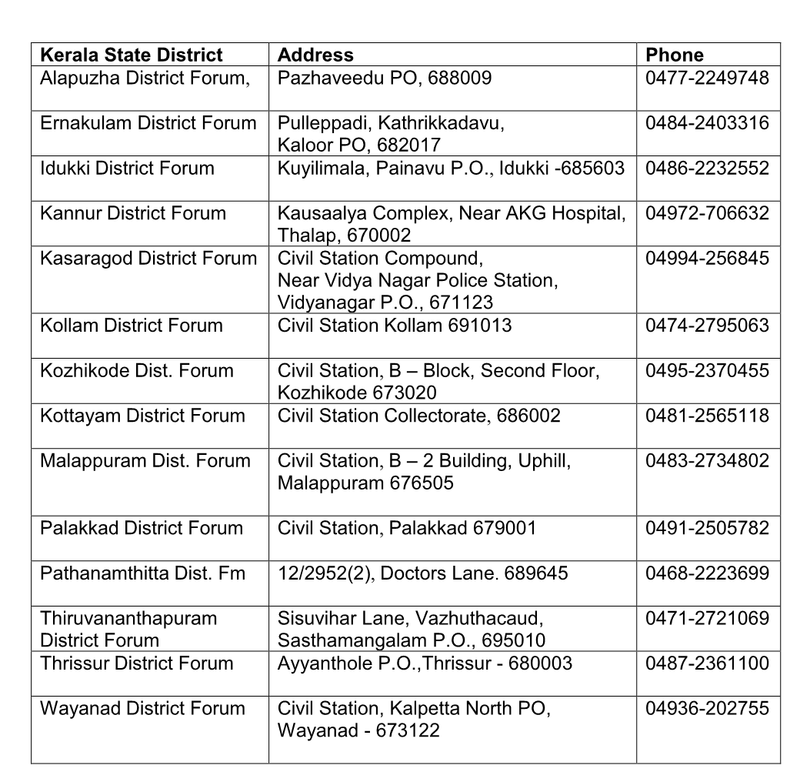 Here below is (for example) the list of district offices for Kerala State. 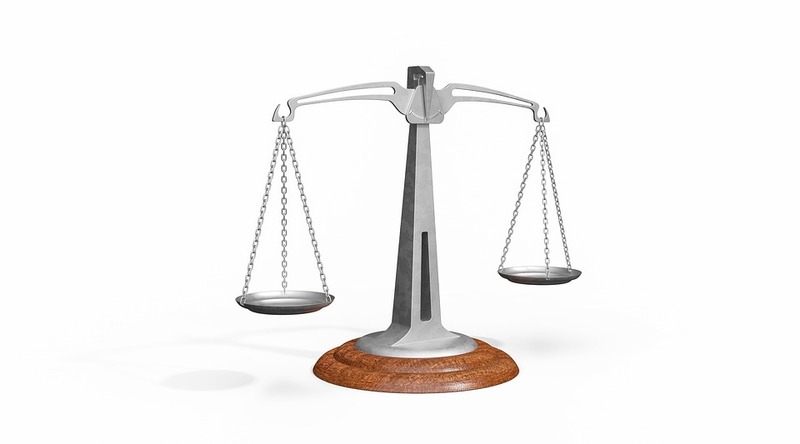 Consumer cases can be filed at the National, State or District level. 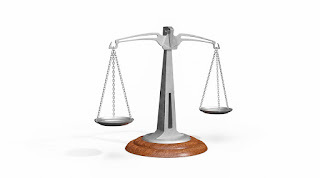 Each District Forum is headed by a person who is or has been or is eligible to be appointed as a District Judge and each State Commission is headed by a person who is or has been a Judge of High Court. The National Commission is usually headed by a sitting or retired Judge of the Supreme Court. Mr Om Prakash had insured his truck with Reliance General Insurance. The Appellant’s vehicle was stolen on 23.03.2010, an FIR was lodged on 24.03.2010 and the insurance claim filed on 31.03.2010. On lodging the insurance claim, the Corporate Claims Manager approved an amount of Rs.7,85,000. The insurance company tried to renege on the payment, citing the delay in filing the claim. The Consumer Courts at all levels took upheld the insurance companies right not to pay on account of delayed claim filing. It was only the Supreme Court that sided with the truck owner and held that payment could not be denied on a technicality, particularly as the delay in filing was caused because the truck owner was initially trying to recover his vehicle by helping the police. It should be noted that people who obtain goods and services free or for re-sale are not covered by the provisions of the Consumer Protection Act of 1986. 4,885, 877 case have been filed since 1988 at the National, State and District level. Not surprisingly, the districts have processed many more cases. National cases represent only 2.54 percent of the total with an 84.45 percent disposal rate. State cases represent only 16.62 percent of the total with an 85.77 percent disposal rate. District cases represent a whopping 80.83 percent of cases with a 92.32 percent disposal. If you have suggestions on how we can improve this article please post a comment. Your name will automatically be included if you are logged in to Google. If you want to be alerted whenever an article is posted, you can 'follow' me on Google plus or subscribe to this blog. District consumer forum disposal rate is 90% above,but one has to realise that disposal is taking a very lengthy time,and even after that if one gets judgement in his/her favour it is a uphill task to get these orders implemented,and invariably here again there is again a race against time to get it enforced. There is no fear of the consumer court by many.